Lightweight, quick drying trousers with strategically positioned mesh panels at the lower back for increased comfort and cooling. Lightweight, quick drying, comfortable trousers. 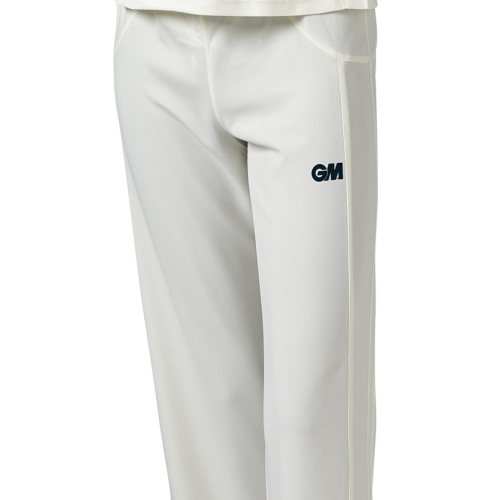 Lightweight, quick drying, comfortable trousers with adjustable leg lengths.